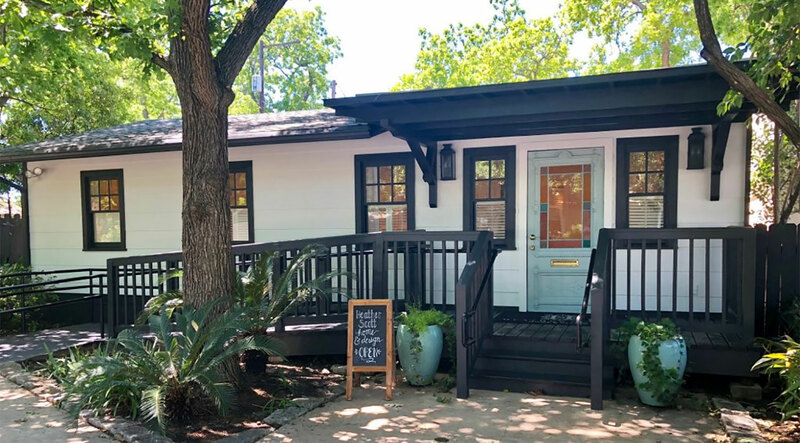 Heather Scott Home & Design's retail store offers a place where creatively inspired homeowners can browse and purchase from an ever changing selection of furnishings, lamps, art and accessories in an approachable, boutique setting. Our retail team is your personal concierge that can connect you with over 200 vendors. With a focus on service, we are dedicated to finding you pieces that are tailored to your unique style. We will guide you and make the process of creating your dream home that much easier. Follow the link for directions and store hours. Shop our accessories online anytime through Shoptiques.com. 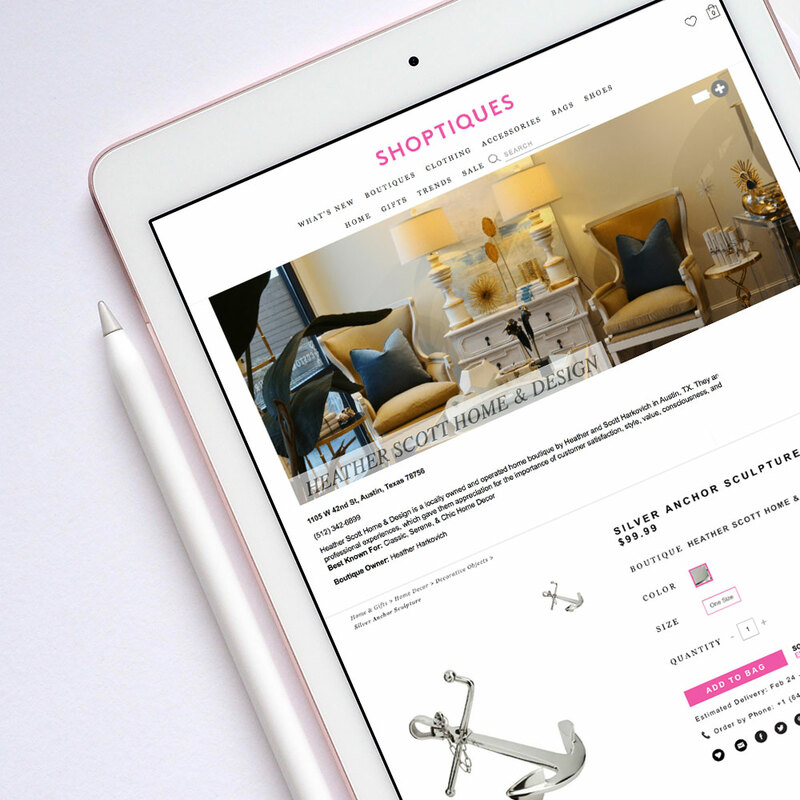 Our online shop allows you to preview and purchase our accessories from the comfort of your home. Use our online shop to preview our store, purchase gifts, or to ship anywhere in the US, Canada or Europe. Click HERE to start shopping!